After a grand success of of S.L green city Scapeland has launched a new project launched name” M City” at Memaura, which is located at Kanpur Raebarelly Ring Road, Lucknow. 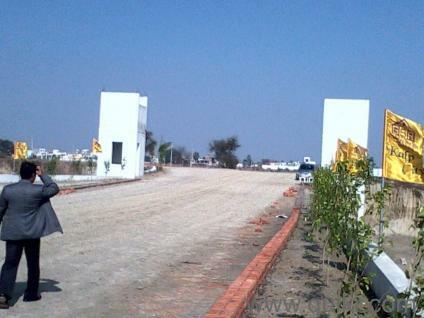 This residential township project is spread over 25Bigha( 642867 SQ. FT.). The total plot number is 518 that will give you all aspect modern features. Location:………………. Kanpur-Raebarelly NH56 B Ring Road. District, Lucknow (with Best Highway Connectivity). Area Range:………….. 800 to 2000 Sq.Ft.